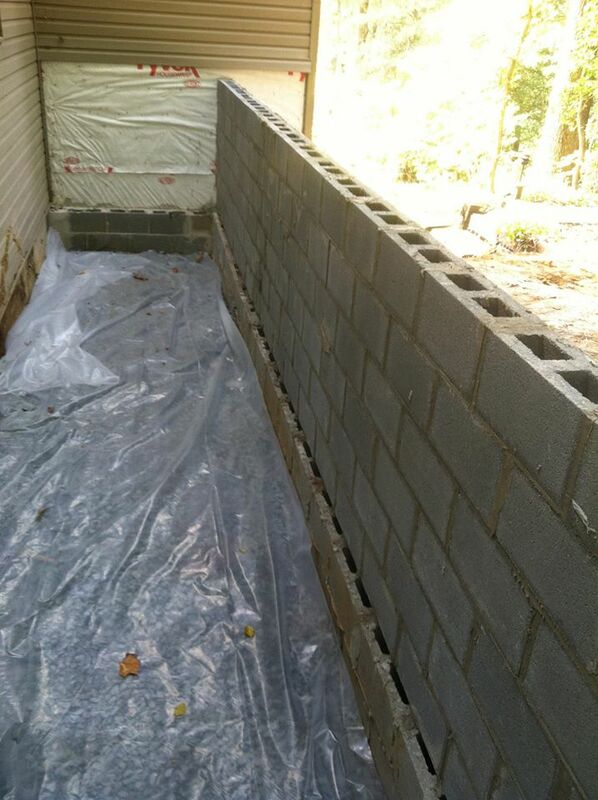 We build with either two layers of brick, or a layer of concrete block and an adjacent layer of brick on the exterior. They often are used as the structural core for veneered brick masonry, or are used alone for the walls of factories, garages and other industrial-style buildings where such appearance is acceptable or desirable. Such blocks often receive a stucco surface for decoration. There are many types of tile and the use of each depends on the application. 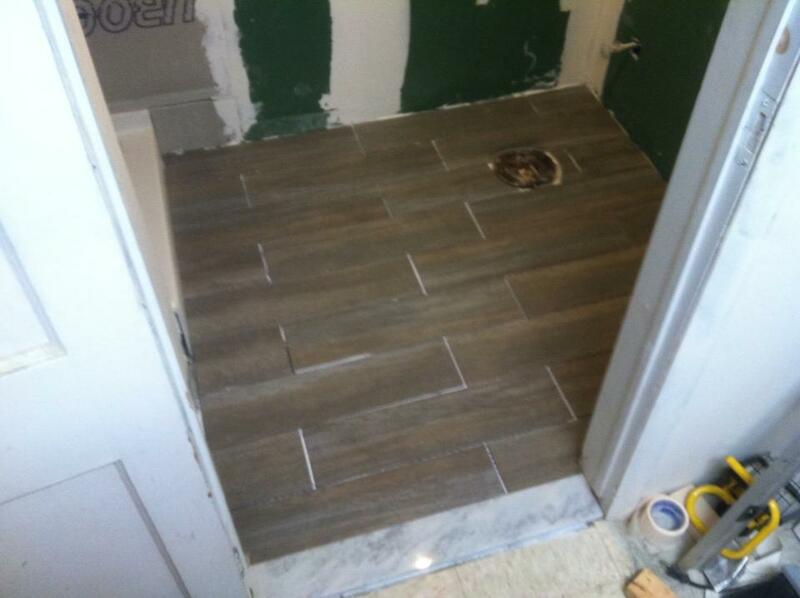 We install interior tile only. 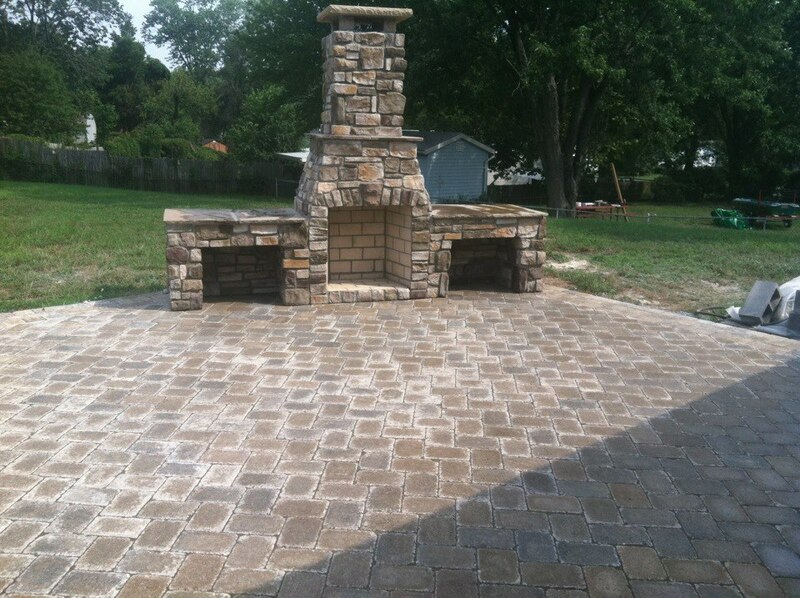 Stamped concrete is concrete that is patterned and/or textured or embossed to resemble brick, slate, flagstone, stone, tile, wood, and various other patterns and textures. 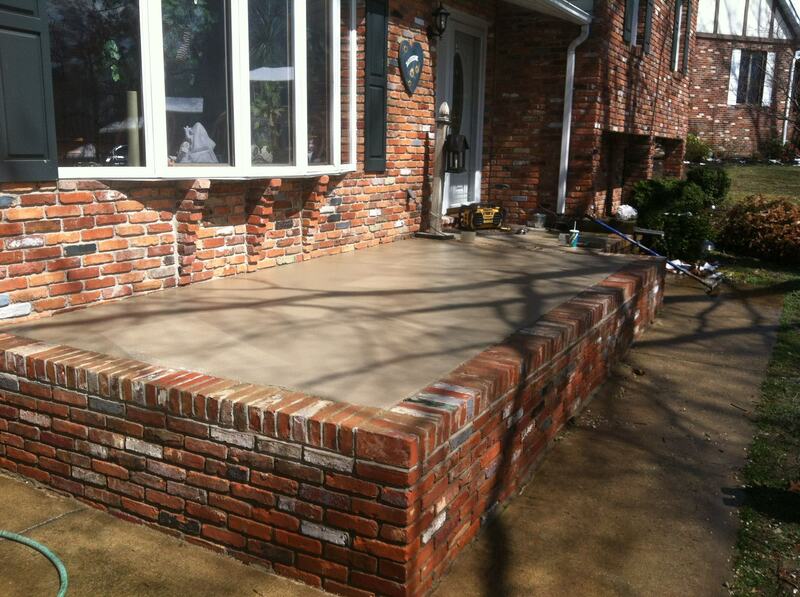 Concrete surfaces are dull and gray, but they don’t have to remain this way. 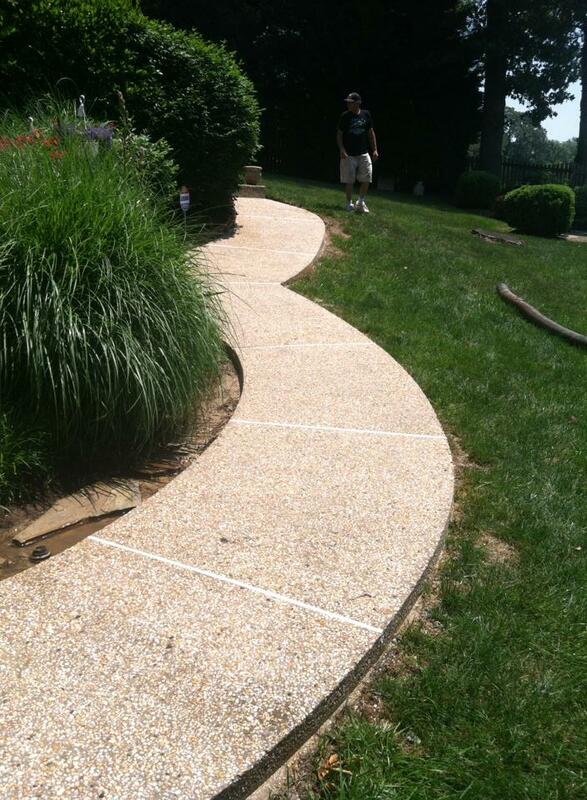 Color can be added to concrete with the use of concrete stains or dyes. 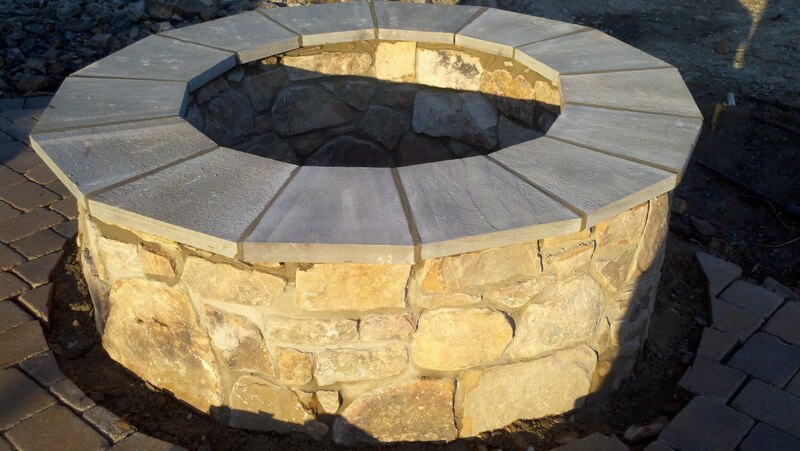 Firepits can be the perfect addition to your patio on that cool spring or fall night. 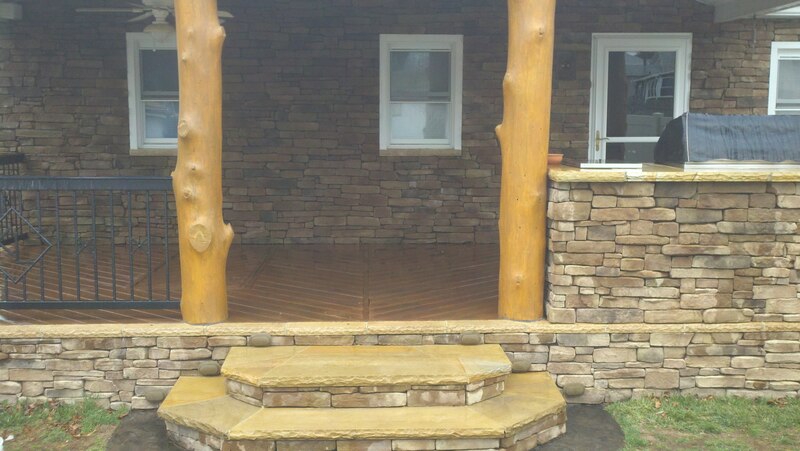 They offer the look and feel of a perfect outdoor patio. Who loves sitting outside around a warm fire? Or how about snuggling indoors near a fireplace – do you like that too? 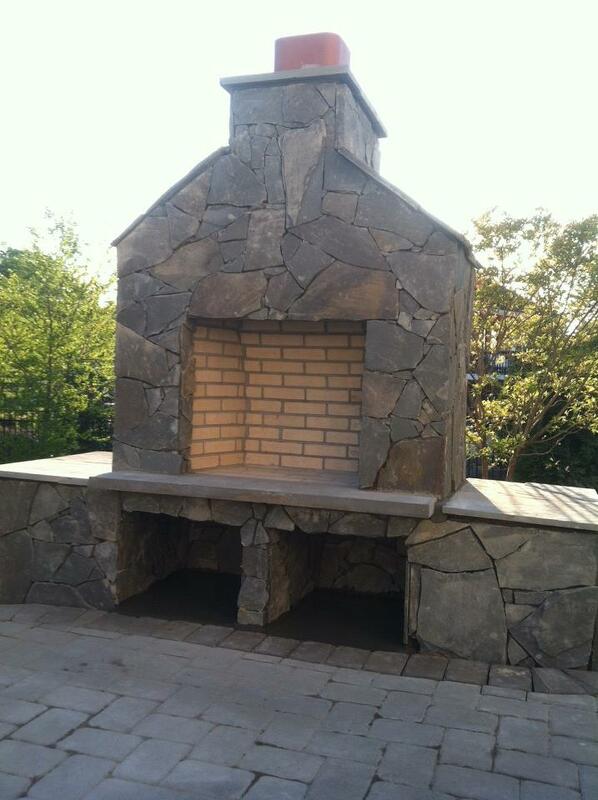 We offer both indoor and outdoor fireplaces for your home. 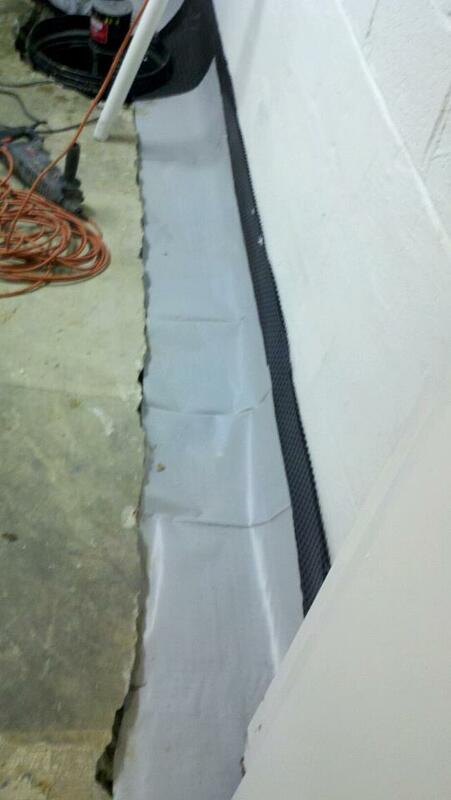 Waterproofing is extremely critical to your house as water can cause extreme damage to the foundation on your property. 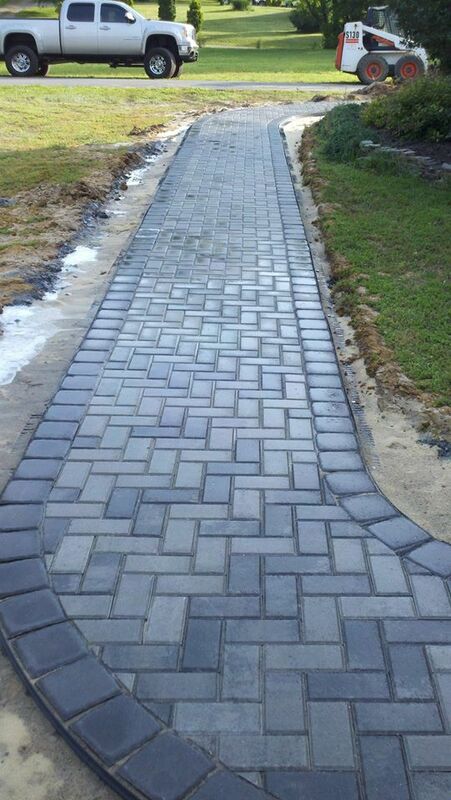 Exposed aggregate is used for footpaths or low-speed traffic areas, as decorative vertical walls, and in dozens of different pre-cast units, ranging from block pavers, to decorative patio flags/slabs. 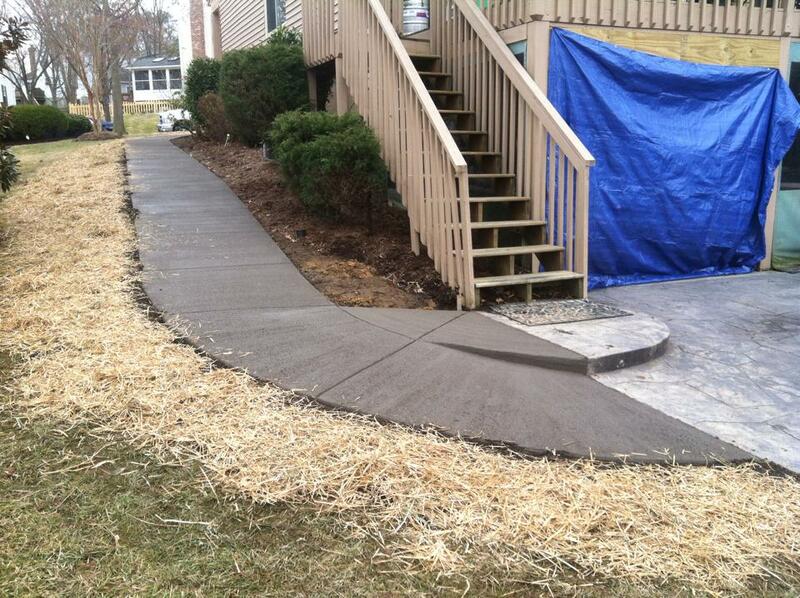 Durable concrete driveways are always a good option when trying to decide between asphalt and concrete. 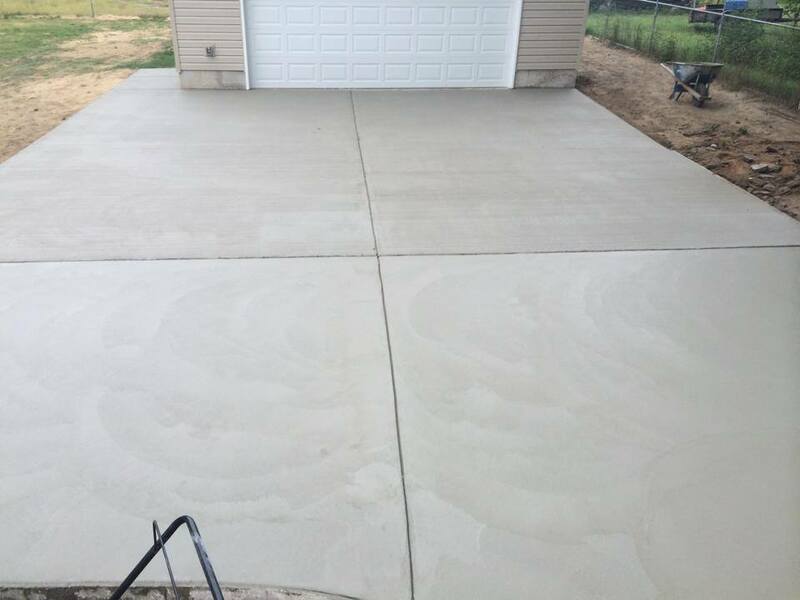 The clean look and feel of a concrete driveway range superior. 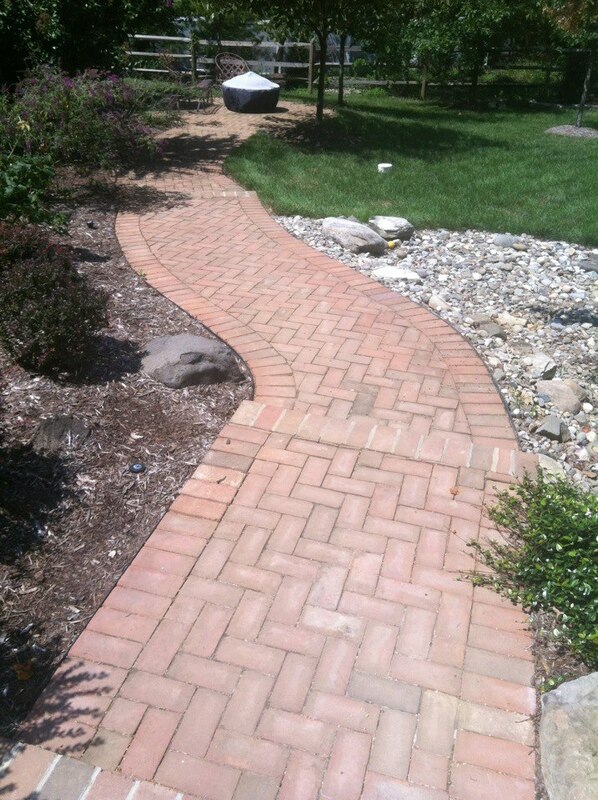 Sidewalks can be designed with many types of stone as well as stamped concrete, dyed concrete, and broomed finish concrete. 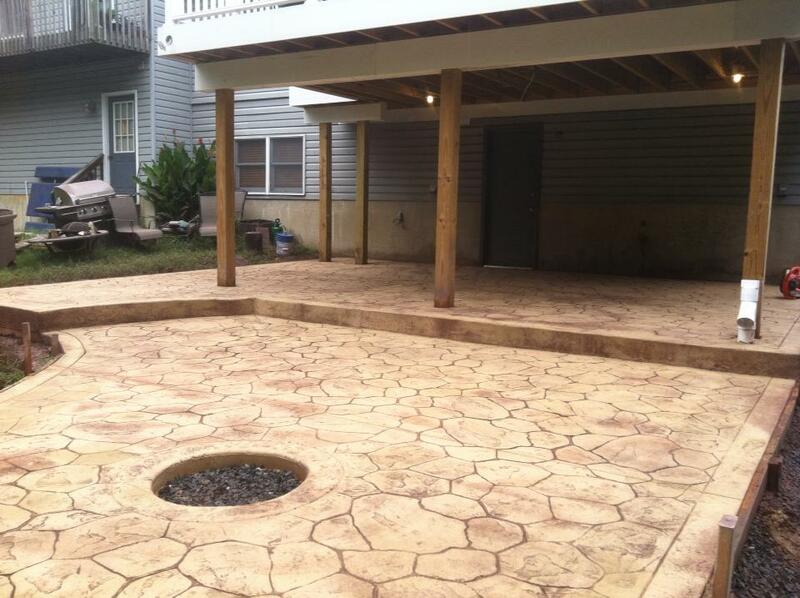 Patios are often made up of different types of stone and include stamped concrete, dyed concrete, and brick. 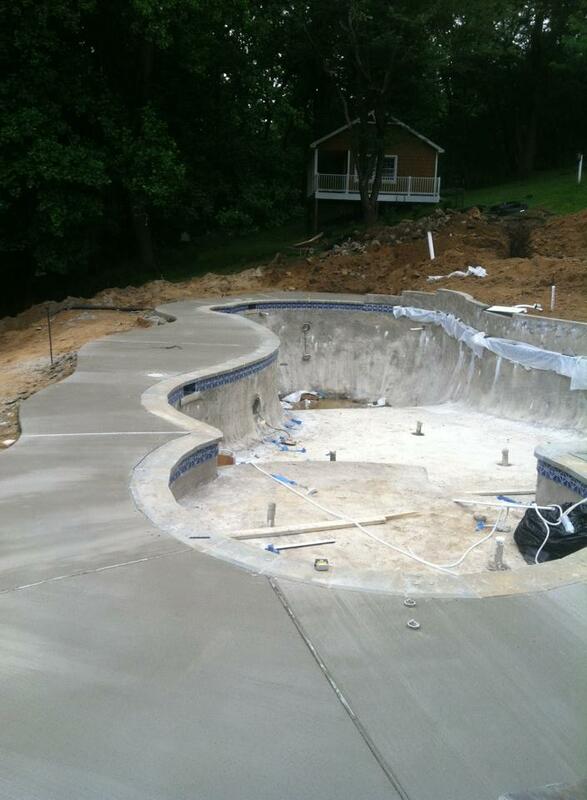 One of the biggest trends in outdoor design today is a decorative concrete pool deck, a colored, textured and inviting area surrounding the pool that does more than provide a safe, slip-resistant deck for sunbathing and barbecuing. 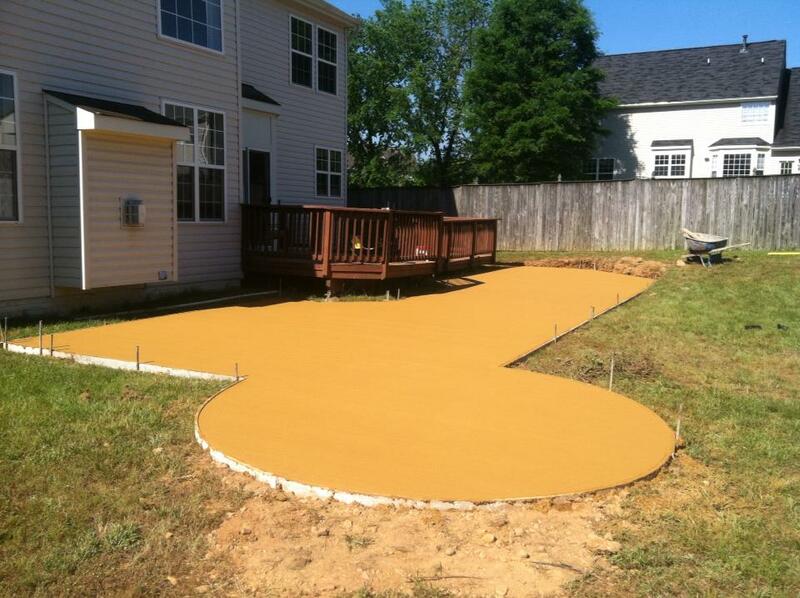 There are different types of concrete foundations, they depend on the purpose of the slab. 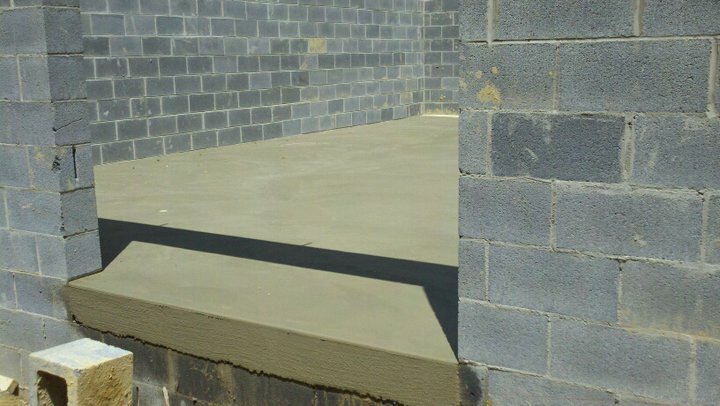 The types of foundations are block and monolithic pour. 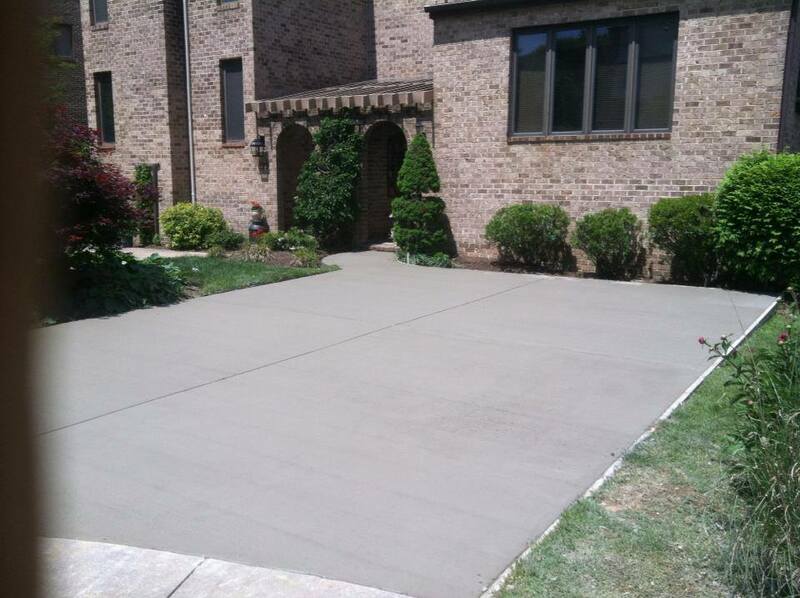 Whether you just want a concrete parking pad for your home or a concrete foundation for a garage, we can handle the job. 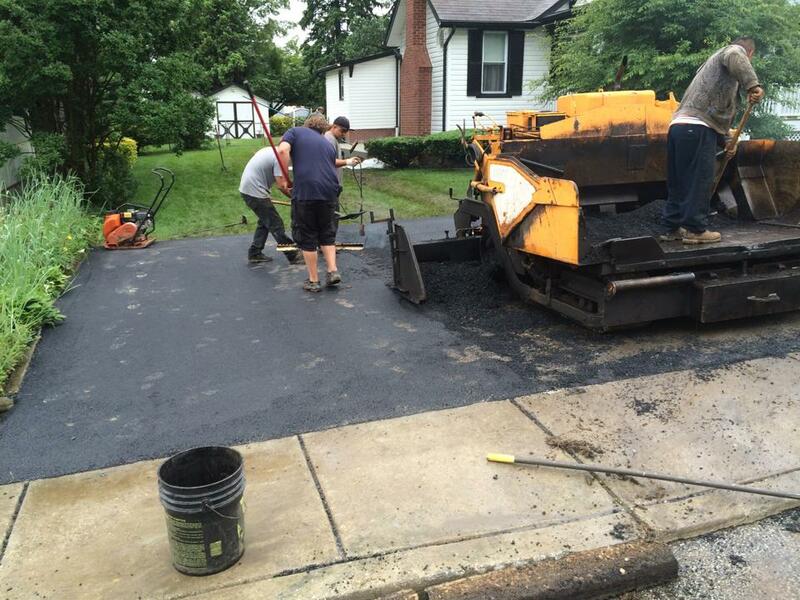 Asplalt paving of driveways and parking lots is a very common option for residential and commericial clients. No job is too big or small for All Ready Finished. 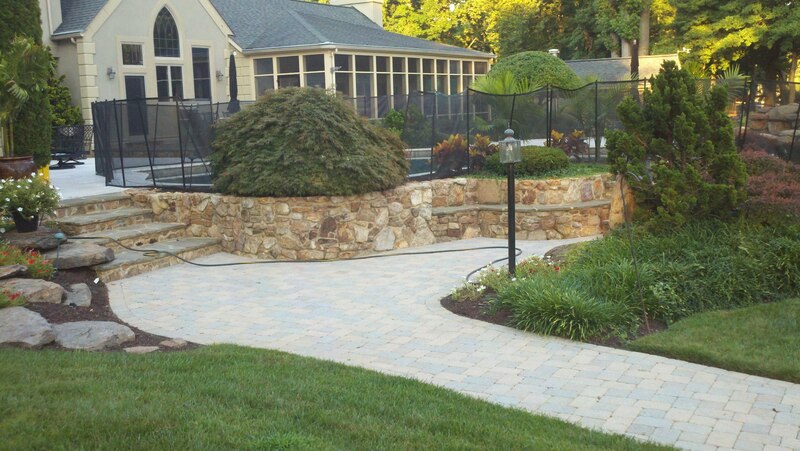 Hardscape refers to the built environment including paved areas like streets & sidewalks, structures, walls, street amenities, pools and fountains. 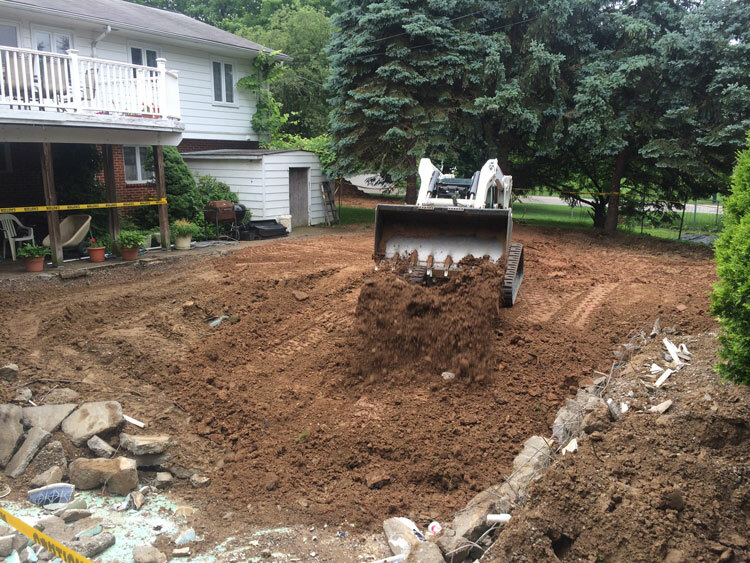 When it comes to excavating and grading, you want a contractor with the right equipment and experience to complete any residential, commercial, or industrial project. We believe excavation and grading goes hand-in-hand with the environmental protection of the project.